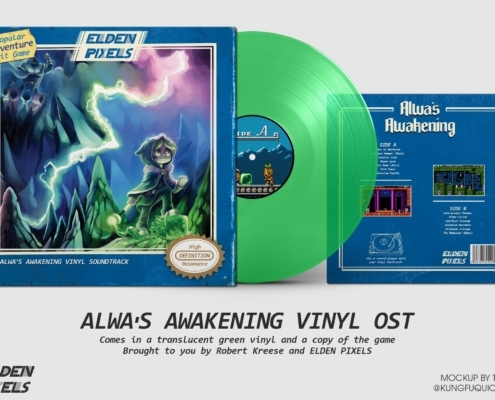 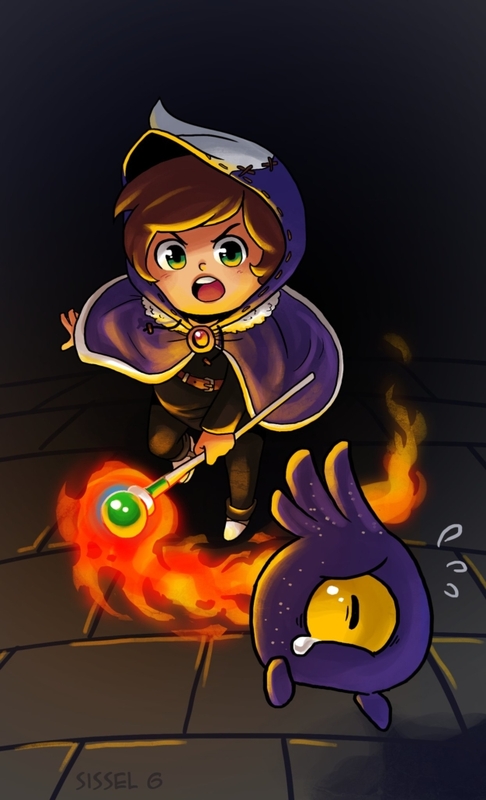 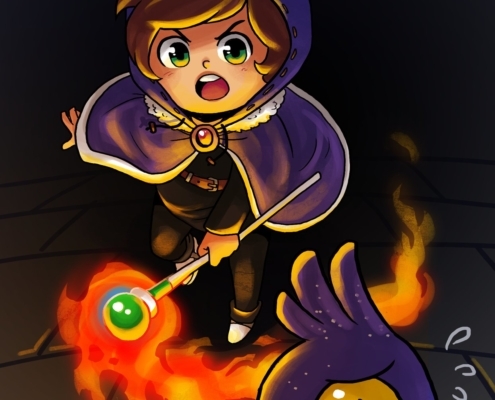 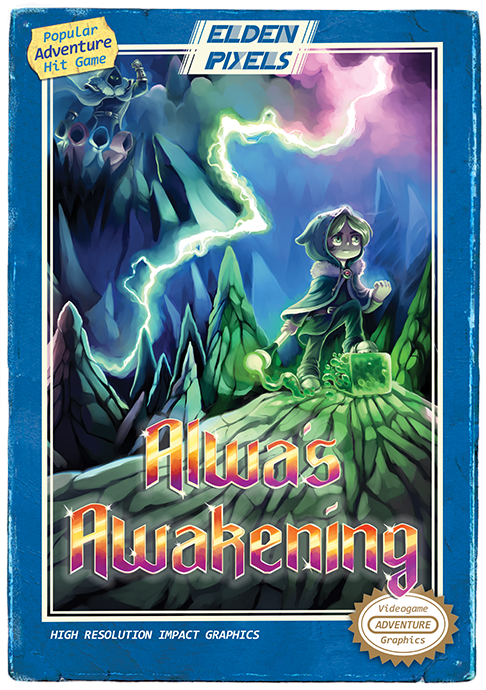 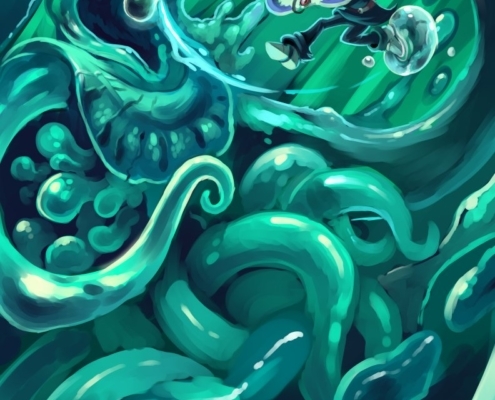 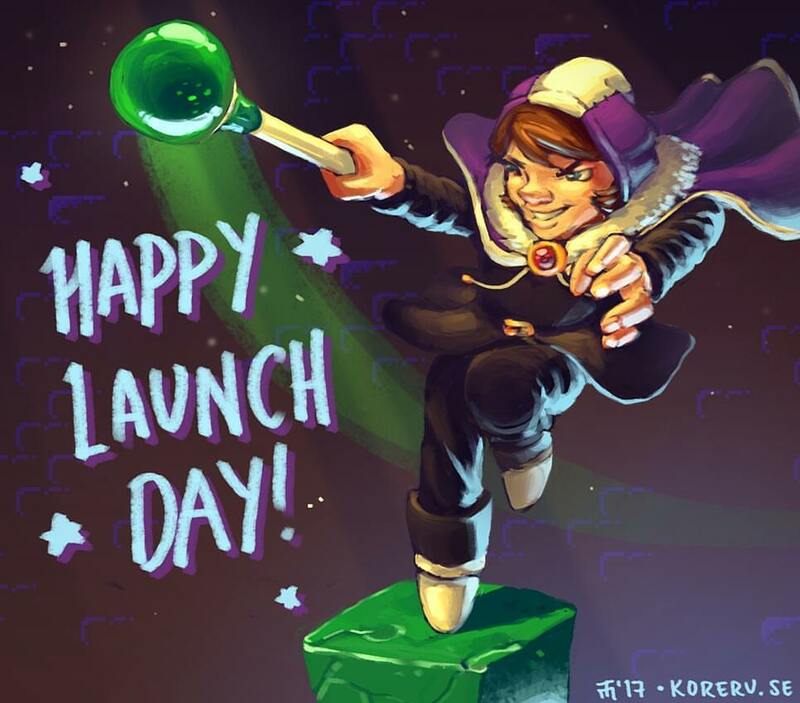 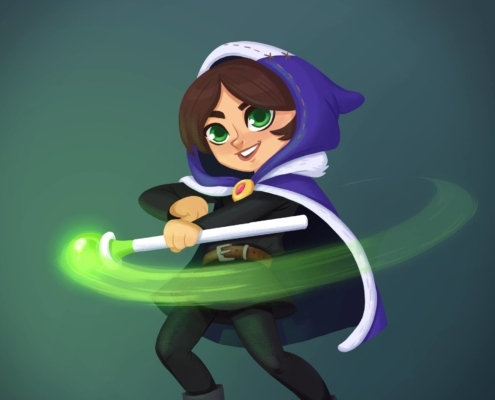 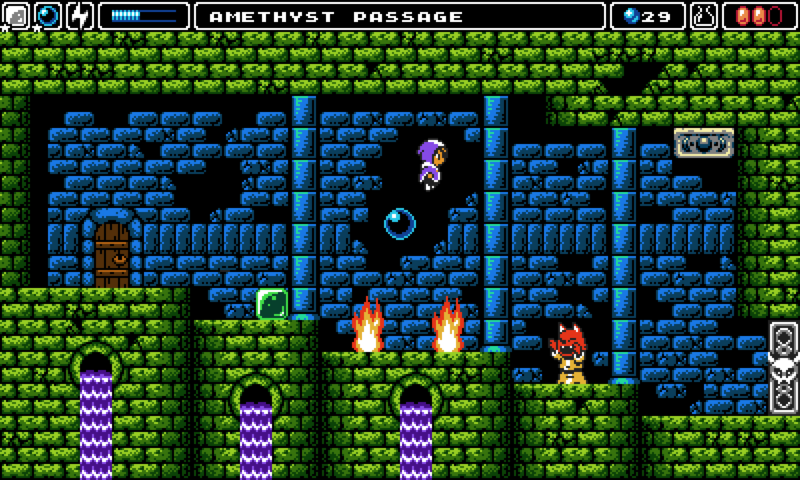 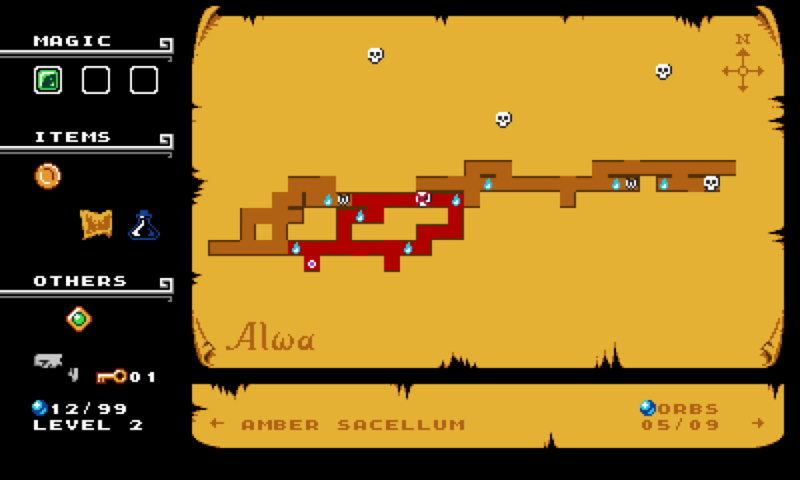 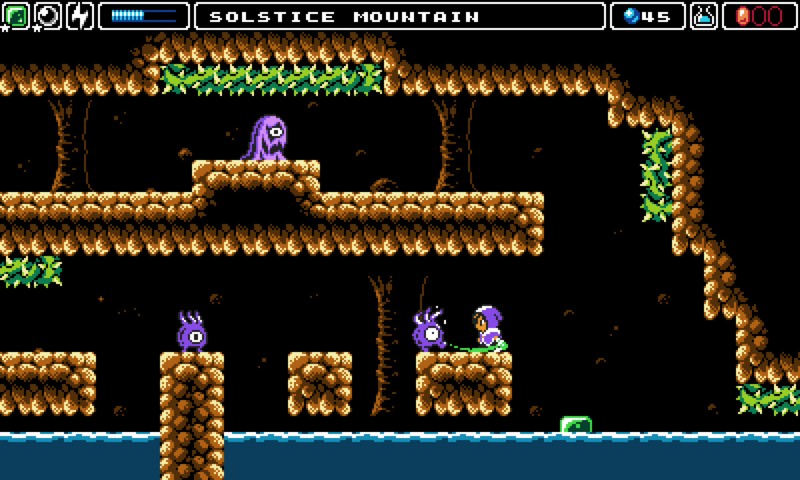 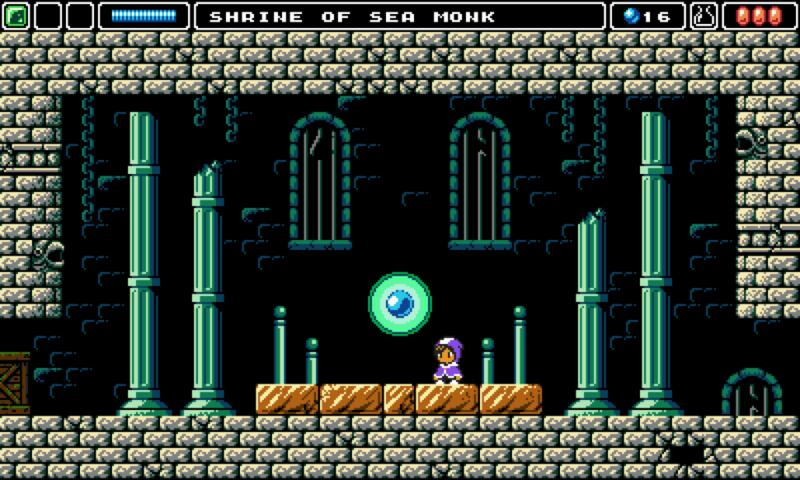 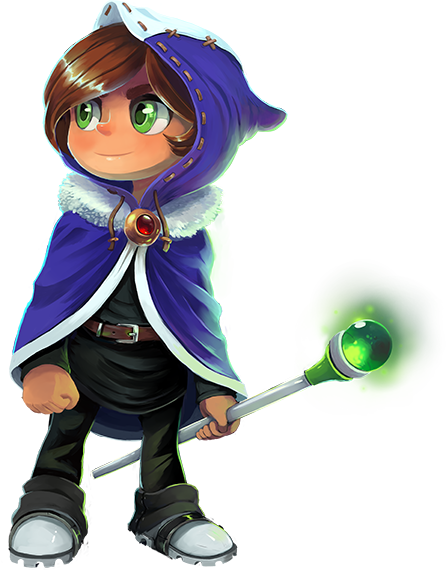 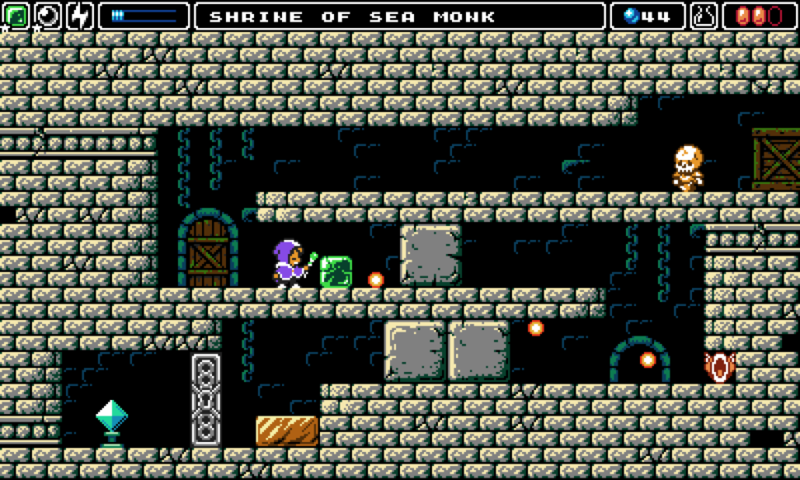 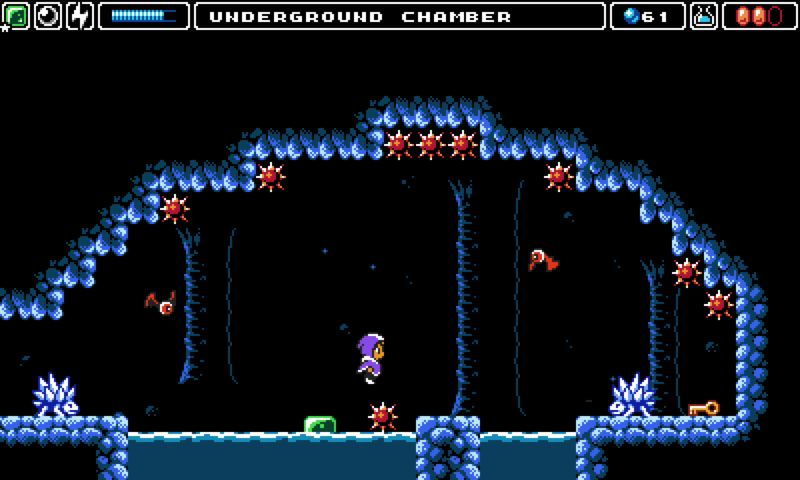 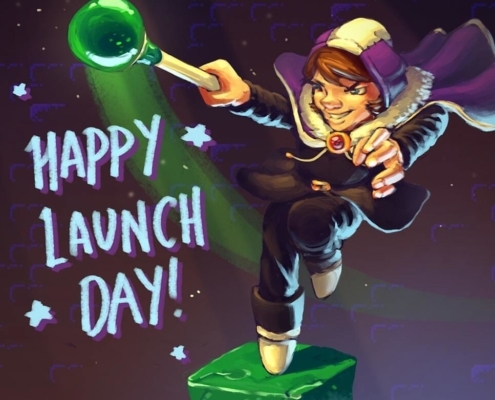 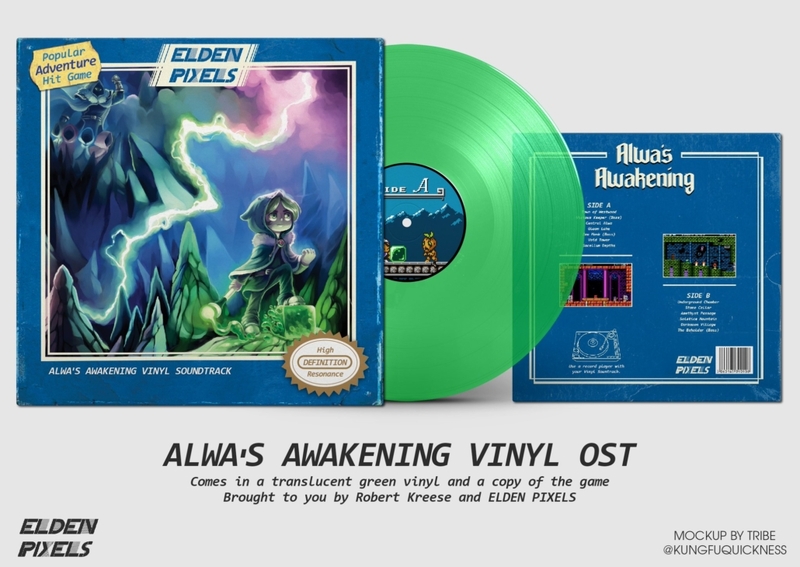 Alwa’s Awakening – An indie success! 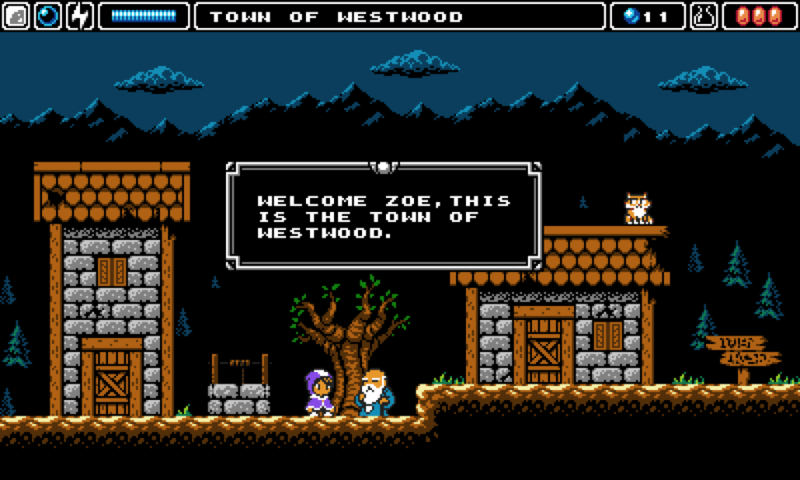 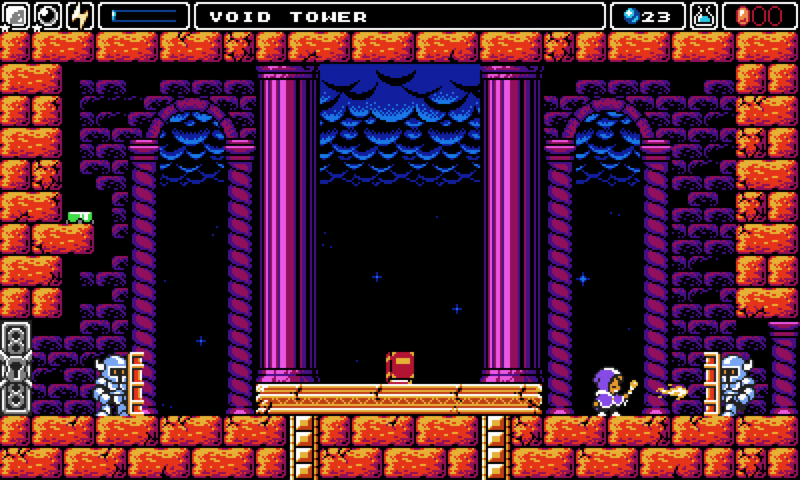 Alwa’s Awakening turned out to be more of a success than we could ever have imagined. 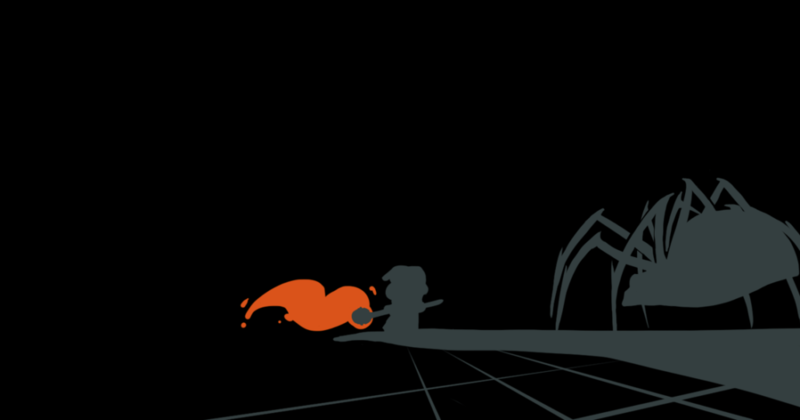 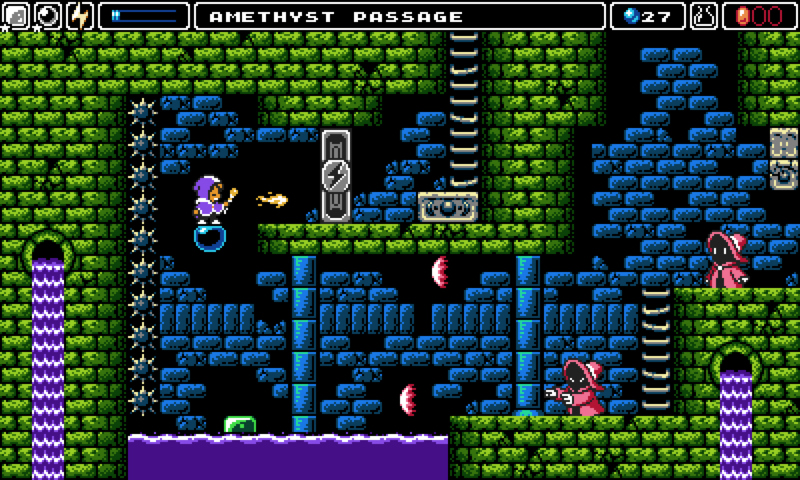 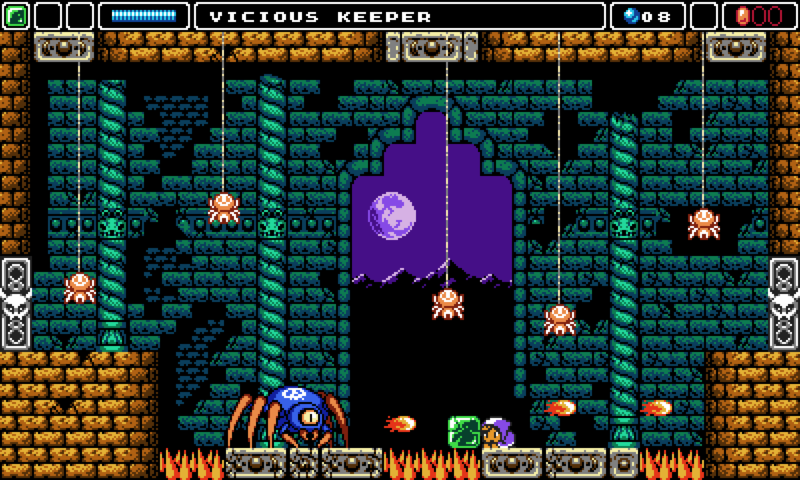 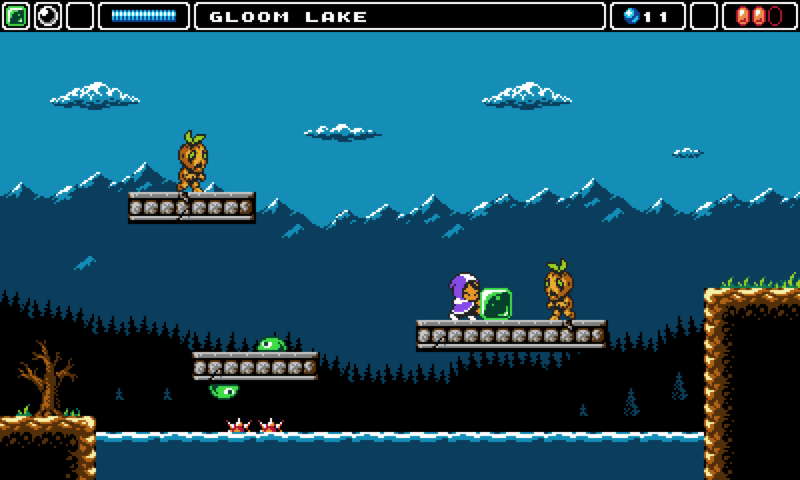 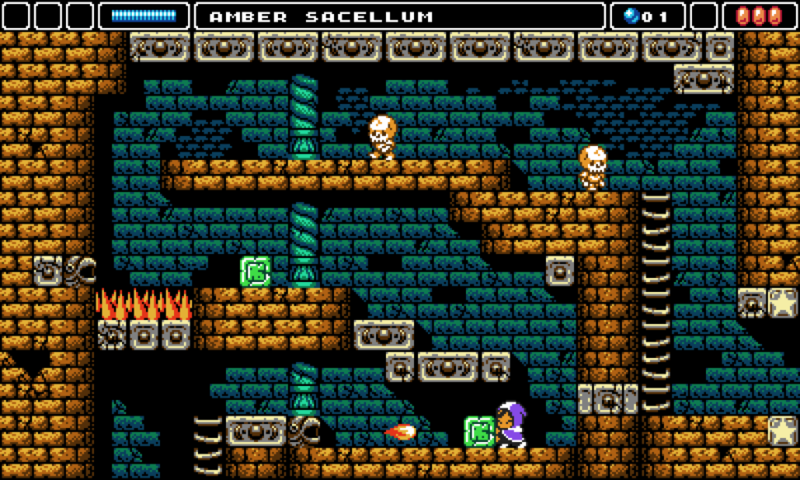 It quickly become a fan-favourite for old school retro fans and have received praise and several GOTY-awards. 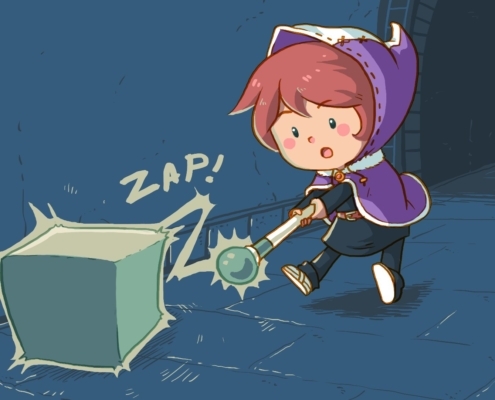 If you want to stream or review the game, please click these buttons button. 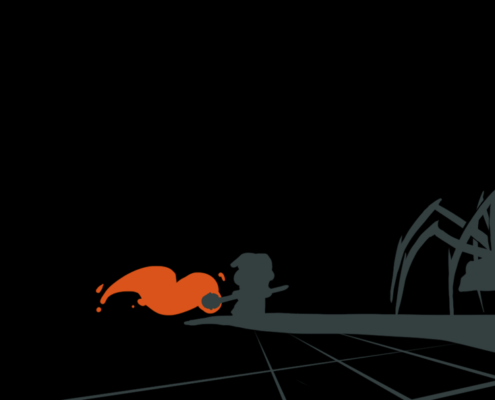 We made them very big so no one would miss them. 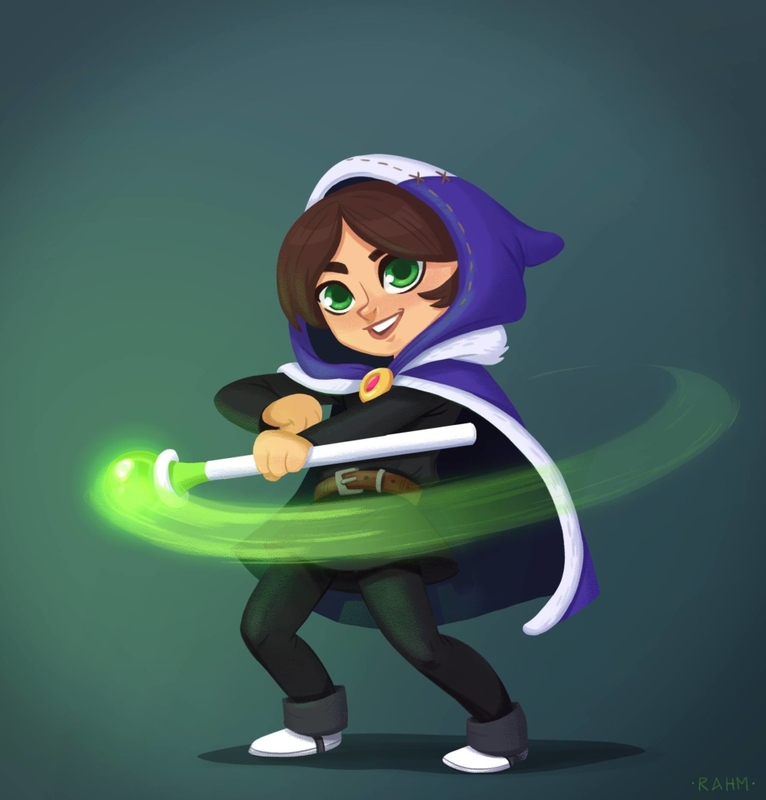 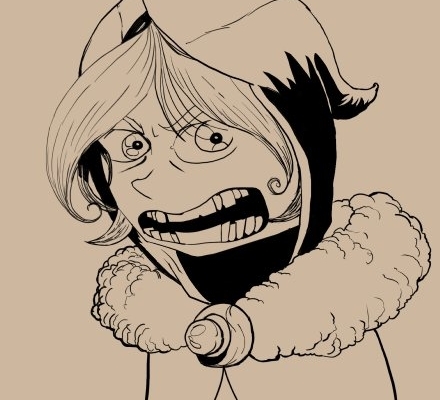 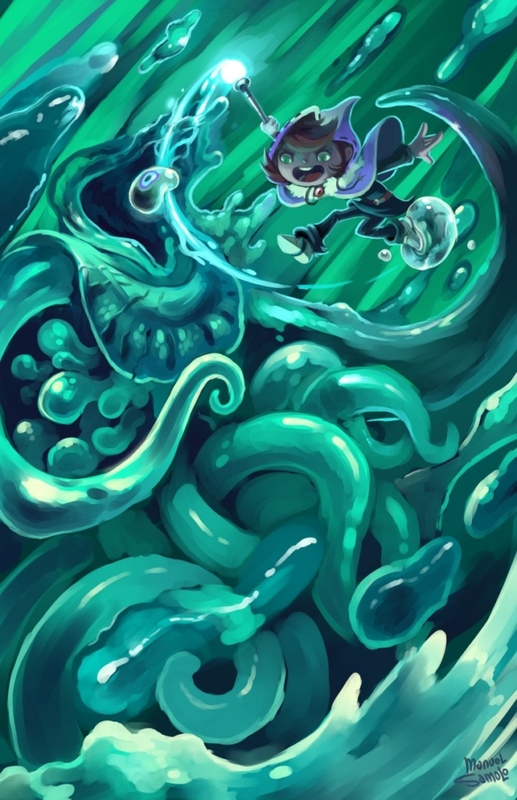 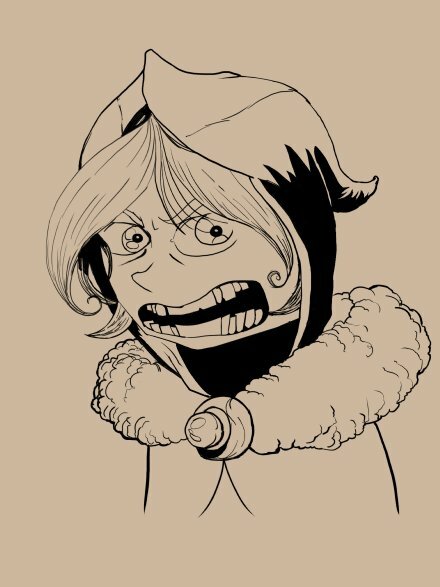 Ever since we started making Alwa’s Awakening we have been getting fan art from our amazing community. 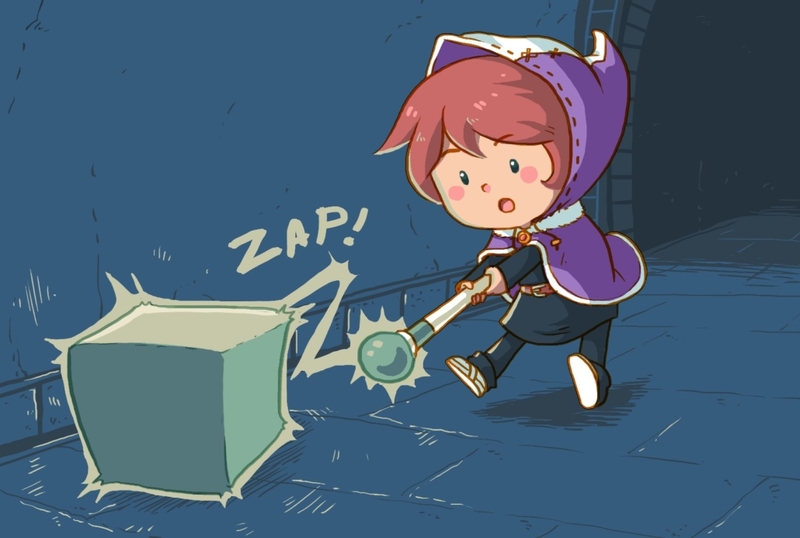 We try to upload a few here, please keep them coming!